Officially we've got another month of Summer, but boy does it feel like it's over already. I've been seeing back to school sales, the heat seems to have disappeared and jumpers and rain coats have taken over the high street. 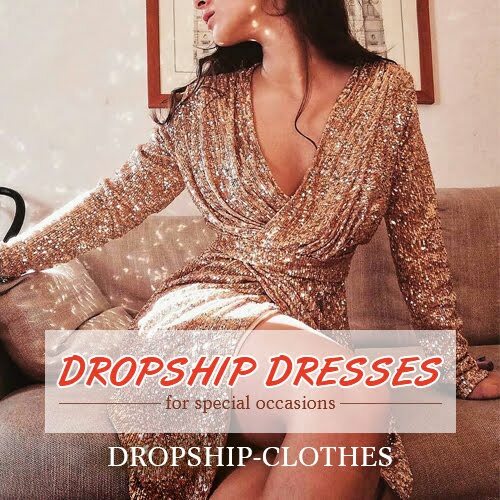 As it's almost Payday I thought I'd make a wishlist of some of my favourite sale finds from Shein. Recently I've been loving stripes, bright denim and casual comfort. My favourites definitely have to be the red denim jacket and skirt combo, the black cropped t-shirt with stripes and a front zip, and of course the chunky black leather boots with the edgy buckles. 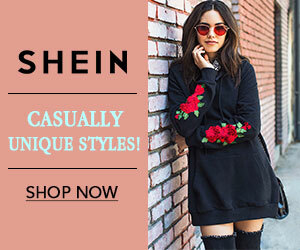 Which is your favourite pice from Shein's Back to School Sale?